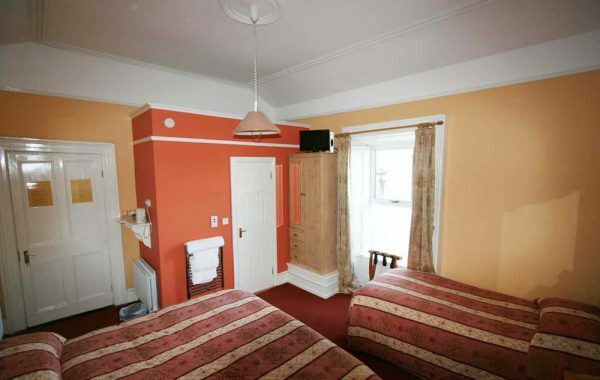 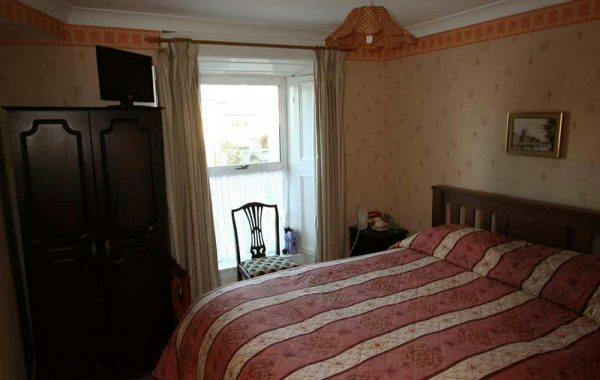 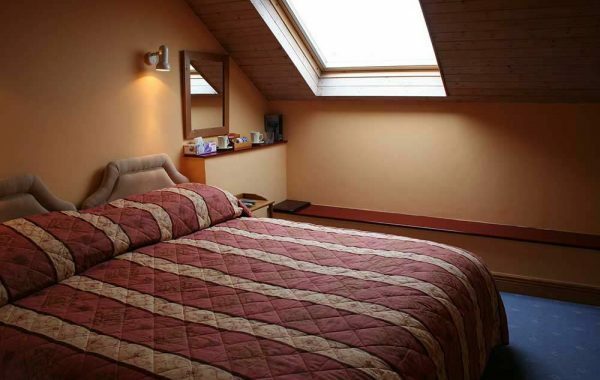 Ophira is a Four Star B&B located in the seaside suburb of Dun Laoghaire, Co. Dublin. 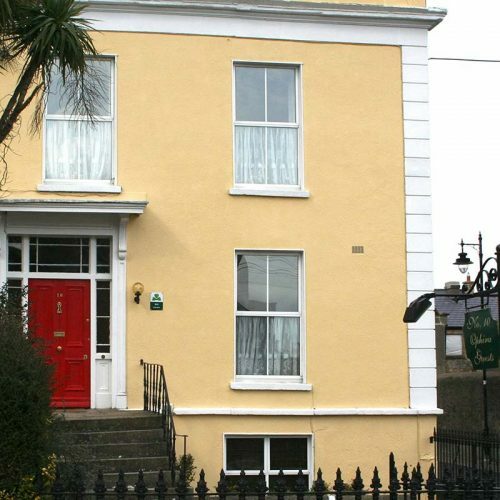 Ophira was built in 1849 and was the first house built on Corrig Avenue. 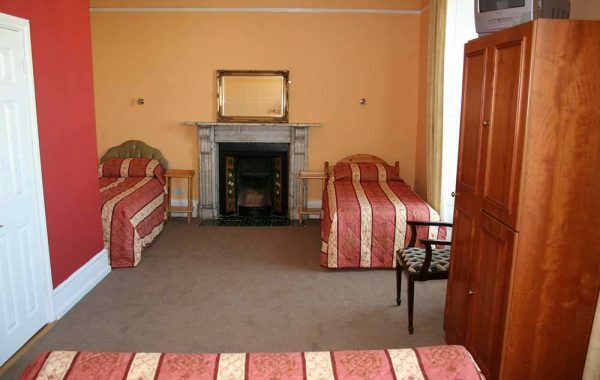 It still retains most of the original features such as fine plasterwork and Victorian fireplaces in spacious, comfortable accommodation.